By Sia in Internet. Updated on July 11, 2017 . Team communication apps such as Slack are getting increasingly popular nowadays as they streamline communication between teams and team members. 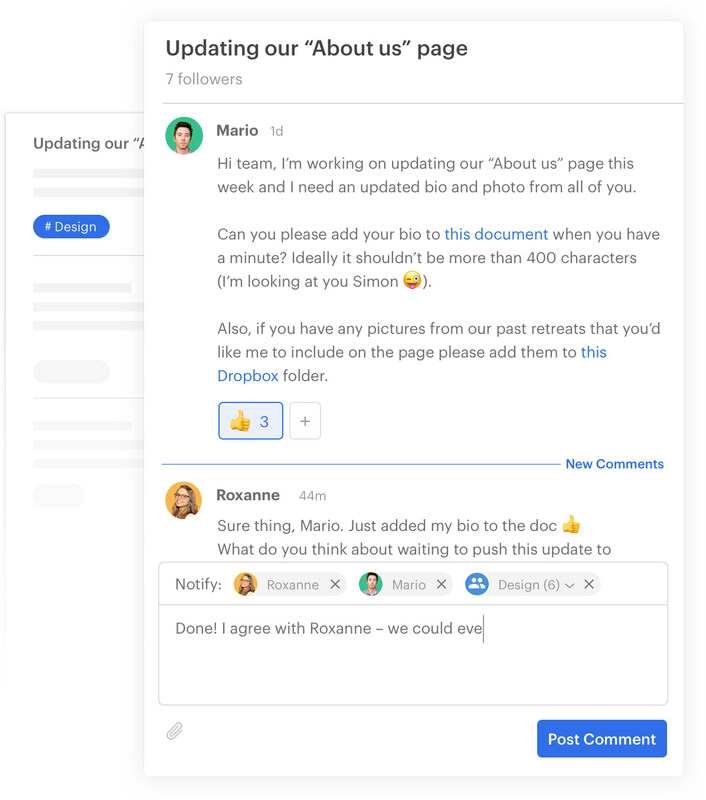 Now, the team communication app market has just gotten a new entry called Twist, created by the same folks who brought you Todoist. However, unlike its competitors in the market, Twist’s way of approaching things is rather unorthodox. At first glance, Twist seems to take a Slack-like approach in its layout. However, once you begin using it, you’ll soon realize that Twist doesn’t work like a regular chat app. Unlike Slack, members communicate on Twist via message board-style posts. Users can engage in in-depth discussions, making it easier to focus on the task at hand. 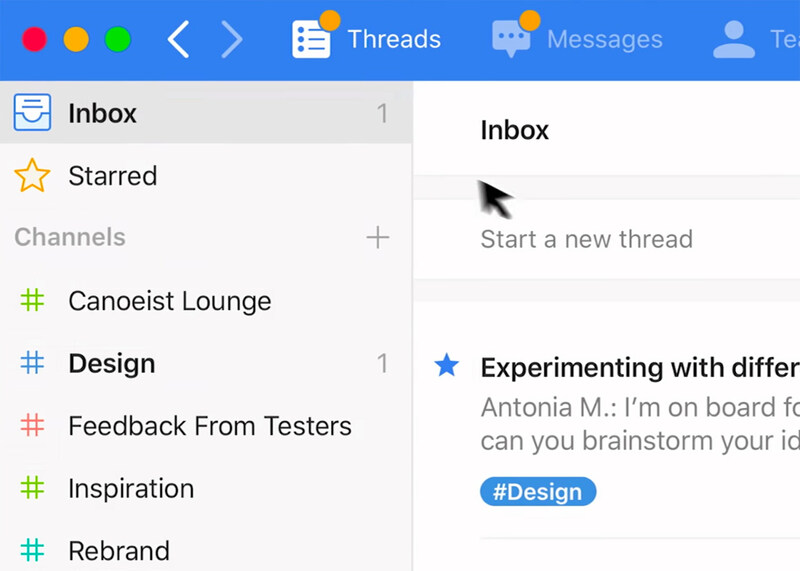 Easy to track an active thread as notifications are sent directly to your inbox, giving users easy access to any updates. No online presence indicators – a feature that would lead to better productivity thanks to a lack of pings and real-time messaging. If the platform manages to strike your fancy, you may choose to upgrade to the premium service that comes with additional features.